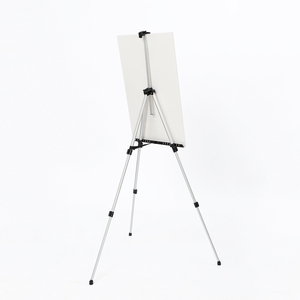 Tabletop Easel For Wood Easel,Display Stand Carton size:69.5x38x32cm Package: 5 pcs /Carton Dimension: 27.5X32X75cm Max height: 97cm Holding canvas up to 53cm Material:Beech ,That connect parts through metal accessory Usage: Table show\Showcase\photo show\Photograph show Feature: 1.Strong beech material 2.Impacting resistance 3.Clear texture and homogeneous structure 4.Soft color tone,high density,stable and durable Foldable ,not easy to change shape Detailed Images Tabletop Easel For Wood Easel,Display Stand Strong and stable structure,you can adjust its angle as you like Tiny table design and portable When you make a painting,table easel can be placed on the table directly. Sliding Resistance Rubber bottom,anti-slide,it can avoid sliding when to draw paintig outdoor Polished beech material We make it with beech wood that polished by many times,it cause less burr and make you like that feeling when to touch it. Metal Accessory Screw is made of that metal ,Strong and durable Packing & Delivery Carton size:69.5x38x32cm Package: 5 pcs /Carton Welcome to contact me for other art supplies,such like stretched canvas,canvas panels,paintbrush,aluminum easel,wooden easel,palette,palette knife,sketch books,art bags and so on. Nanchang Yi Pin Xuan Brush Material Co., Ltd. 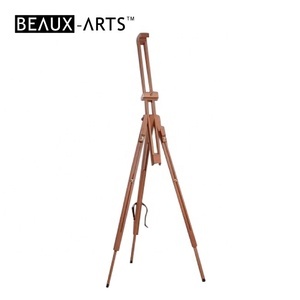 It is easily adjustable and may be angled to an almost horizontal position for watercolour painting. Height adjustment is quick and easy to change and it comes with a nylon carry bag. Q3. 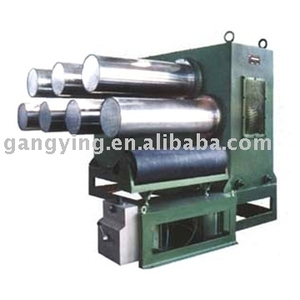 What is the sample time and mass production time9 &bull; Sample time is 1-3 days. 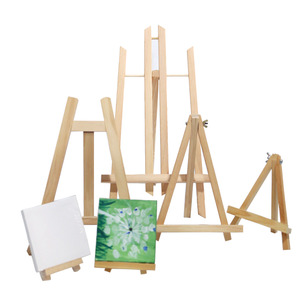 Painting Art Display Sketch Easel. Artists Painting Display Tabletop Sketch Easel. Artists Painting Display Tabletop Sketch Easel C arton. Guangzhou Efan Arts & Crafts Co., Ltd. 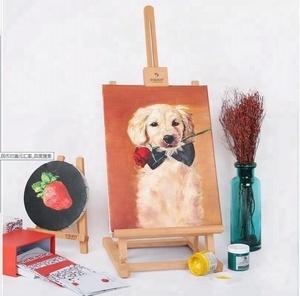 Display your best dinnerware, plates, Saucers, China, and Crystal upon the easel and decorate your home. 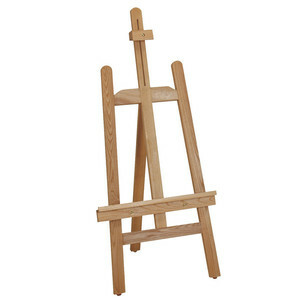 Picture frames that do not stand properly are easily fixed by placing them on a folding easel. Prop an opened book on the easel for decorative or holiday needs. Anhui Hanhai Imp. & Exp. 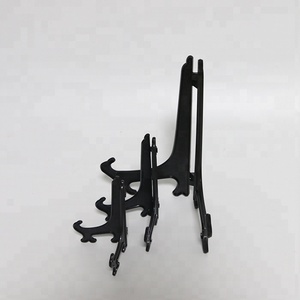 Co., Ltd.
Alibaba.com offers 81 draw stand rpsf products. There are 1 draw stand rpsf suppliers, mainly located in Asia. The top supplying country is China (Mainland), which supply 100% of draw stand rpsf respectively. 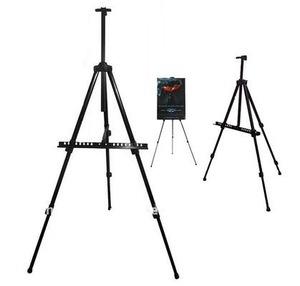 Draw stand rpsf products are most popular in Mid East, Eastern Asia, and Africa.